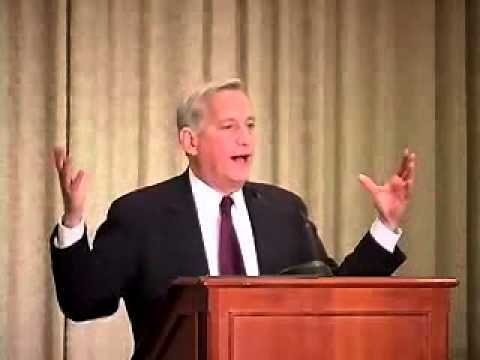 Walter Isaacson received his BA in history and literature from Harvard. From there he went to Oxford as a Rhodes Scholar, gaining an MA in philosophy, politics and economics. He began his journalism career at The Sunday Times (UK) and then at the New Orleans Times-Picayune. He joined TIME magazine in 1978 and served as a political correspondent, national editor, and editor of new media before becoming the magazine's fourteenth managing editor in 1996. He became chairman and CEO of CNN in 2001, and in 2003 became president and CEO of the Aspen Institute, an international nonprofit organization founded in 1950 dedicated to "fostering enlightened leadership, the appreciation of timeless ideas and values, and open-minded dialogue on contemporary issues." He is the author of Benjamin Franklin: An American Life and of Kissinger: A Biography, the coauthor of The Wise Men: Six Friends and the World They Made and author of Einstein.